Are Skin Conditions And Diseases Compensable Under Workers’ Compensation Laws? Are Skin Conditions And Diseases Compensable Under Workers’ Compensation Laws? If your attorney can prove that your skin condition or disease was partially or fully caused by workplace exposure to hazardous agents, you will most likely be entitled to workers’ compensation benefits. Home > Blog > Are Skin Conditions And Diseases Compensable Under Workers’ Compensation Laws? 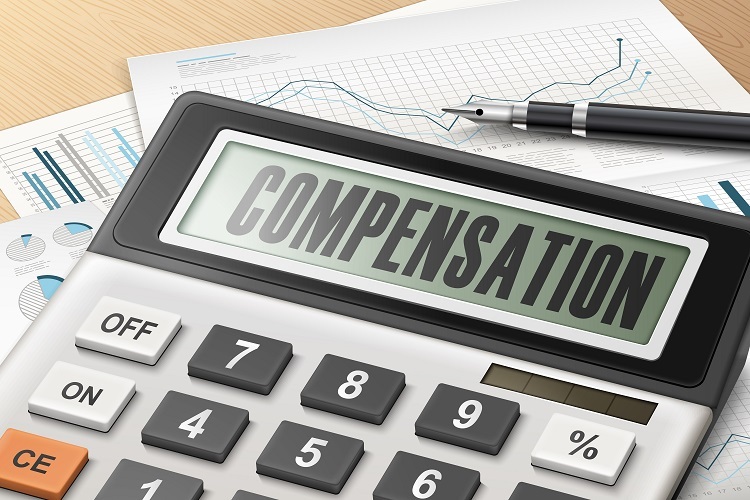 On behalf of Koszdin, Fields, Sherry & Katz posted in Workers Compensation on Thursday, April 19, 2018. Many workers in Los Angeles and all across California wonder: “Do skin conditions and diseases qualify as work-related injuries?” In other words, can you obtain workers compensation benefits for a skin-related condition or injury? The answer is “Yes, you can,” says our Los Angeles workplace injuries attorney at the Koszdin, Fields, Sherry & Katz law firm. California’s workers’ compensation laws treat skin conditions and diseases as work-related injuries, but not all types of skin-related injuries and illnesses may be compensable. Fact: More than 13 million people in our country are estimated to be exposed to hazardous chemicals that can be absorbed through their largest organ, skin, at work. And some of those 13 million workers suffer from skin conditions worse than others. Prolonged or even short-term exposure to chemical, biological or physical agents or mechanical trauma can cause a wide range of work-related conditions, diseases, and disorders. Our Los Angeles workplace injuries lawyer explains that such skin conditions and diseases as dermatitis, eczema, folliculitis, scars, and latex allergies can all be categorized as occupational per California’s workers’ compensation laws. In addition to that, California’s law recognizes nail disorders, disfigurement, and skin cancer as potentially work-related. If your attorney can prove that your skin condition or disease was partially or fully caused by workplace exposure to hazardous agents, you will most likely be entitled to workers’ compensation benefits. The main causes of workplace skin injuries fall into four categories: chemical agents, physical agents, biological agents, and mechanical trauma. Chemical agents, the main cause of work-related skin diseases and disorders. Chemical agents that cause occupational skin injuries are divided into (1) primary irritants and (2) sensitizers. Primary irritants cause immediate skin reactions by acting directly on the skin, while sensitizers may lead to an allergic reaction from repeated exposure. In Los Angeles and elsewhere across California, people who work in environments with contaminated surfaced, splashes of chemical agents, or disposition of aerosols are prone to suffering from occupational skin diseases and disorders caused by chemical agents. Physical agents include a worker’s exposure to extreme temperatures – either hot or cold – and radiation (UV and solar radiation). If a worker’s skin is exposed to physical agents, it can lead to burns, frostbite, and cancer. Biological agents. When a worker’s skin comes in direct contact with bacteria, viruses, microorganisms, parasites, and other biological organisms, he or she may suffer from work-related skin disease or injury caused by biological agents. Such agents often trigger infections, Lyme Disease, and other conditions. Mechanical trauma. This type of work-related skin condition or disease can be caused by lacerations, scrapes, cuts, bruises, abrasions, friction, and other skin problems that can lead to infections. Who is more prone to occupational skin conditions and diseases? Workers of certain professions may be more prone to work-related skin injuries than others. Particularly, if a worker is exposed to any of the above-mentioned factors (chemical, physical or biological agents or mechanical trauma), he or she is more likely to develop occupational skin conditions than those who are not exposed. As a rule of thumb, workers in the following industries are at risk of skin conditions and diseases: healthcare, food service, beauty, cleaning, painting, construction, and others. If you are represented by a Los Angeles workplace injuries attorney from the Koszdin, Fields, Sherry & Katz law firm, you can be sure that your workers’ compensation claim will not be ignored by your employer. Our best workers’ comp lawyers in California have decades of experience in establishing causation, evaluating damages, and handling litigation of workers’ compensation lawsuits. Contact our law firm to speak about your particular case today. Call our offices at 818-812-5639 or (toll free) 800-747-3447 or complete this contact form to get a free consultation.